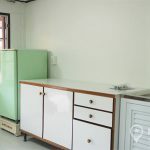 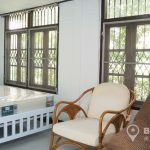 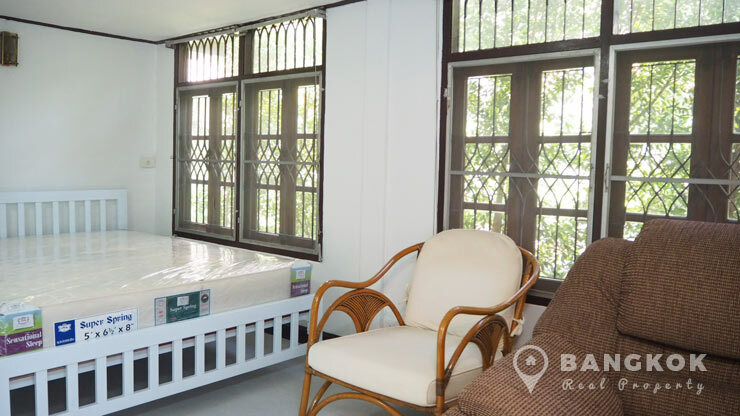 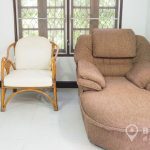 A unusual, cute, studio, detached house in Ekkamai near the BTS is now available to rent, superbly located just off Sukhumvit 42 within 5 minutes walk of Ekkamai BTS station and also within easy reach of Gateway Mall, Major Cineplex, Tops Market, Bangkok University and Samitivej Sukhumvit Hospital. 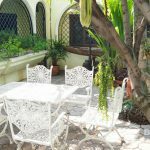 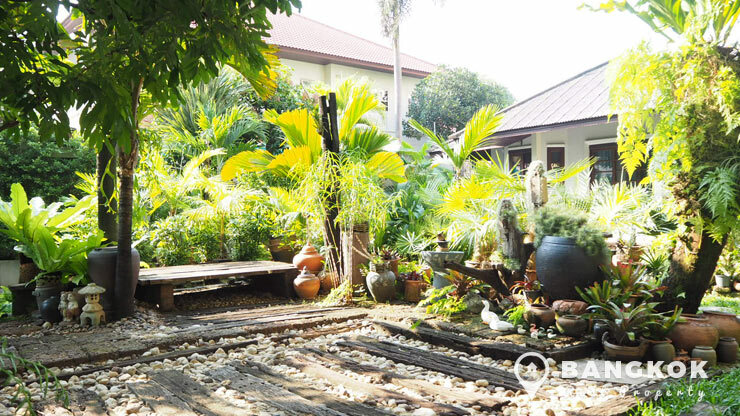 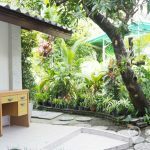 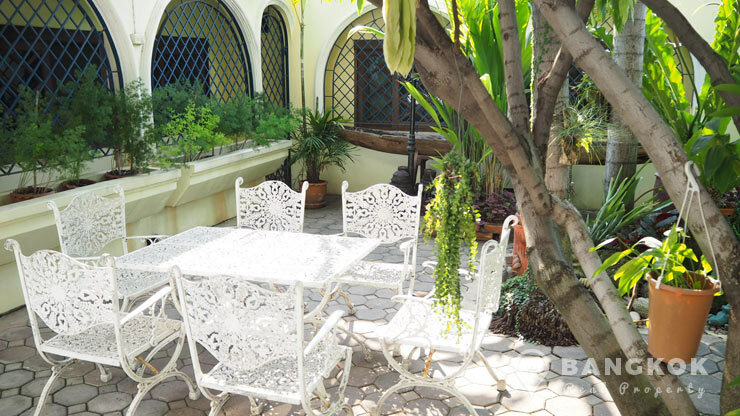 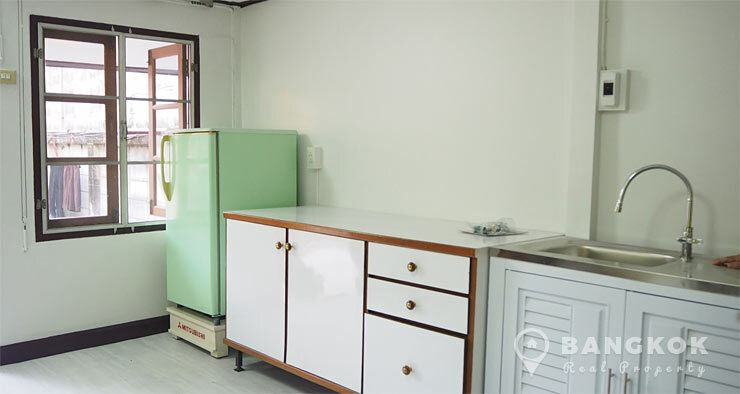 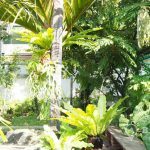 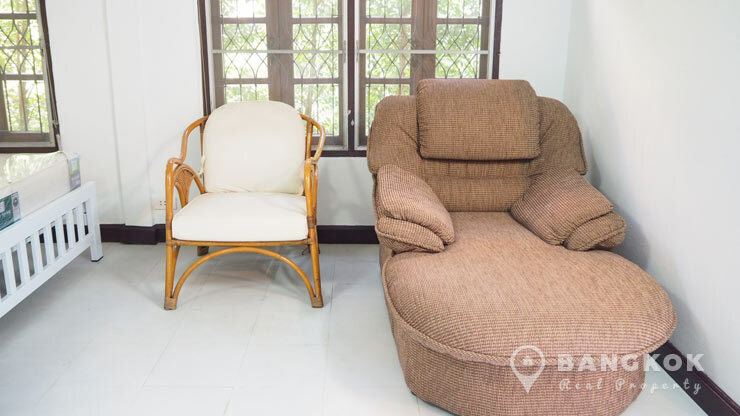 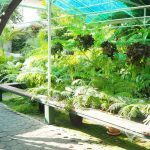 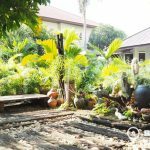 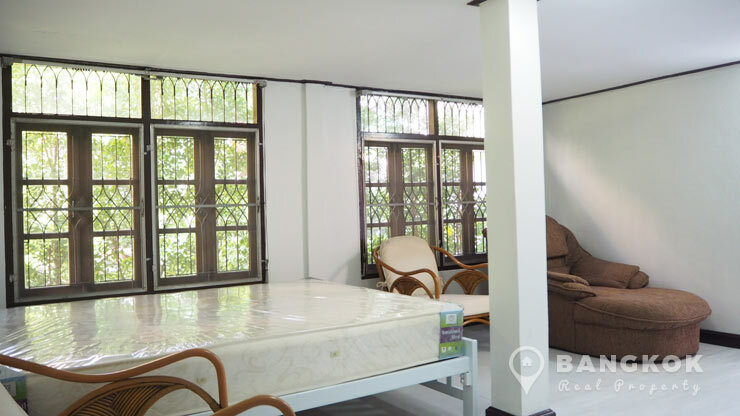 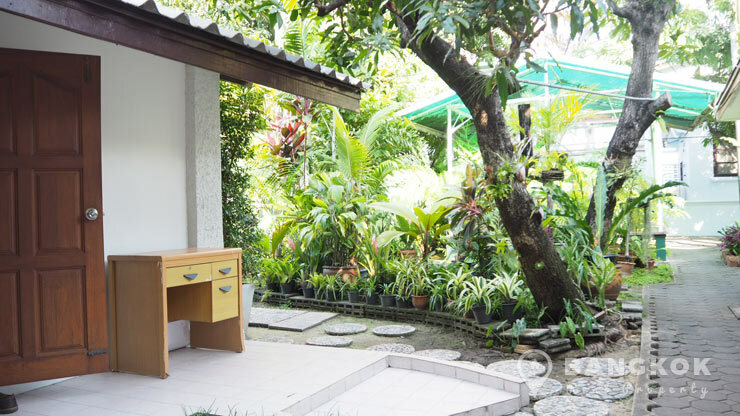 This detached house in Ekkamai is a studio room with 1 bathroom, c.45 sq.m, with tiled floors, air conditioners and set in a beautiful compound with a large, mature garden. 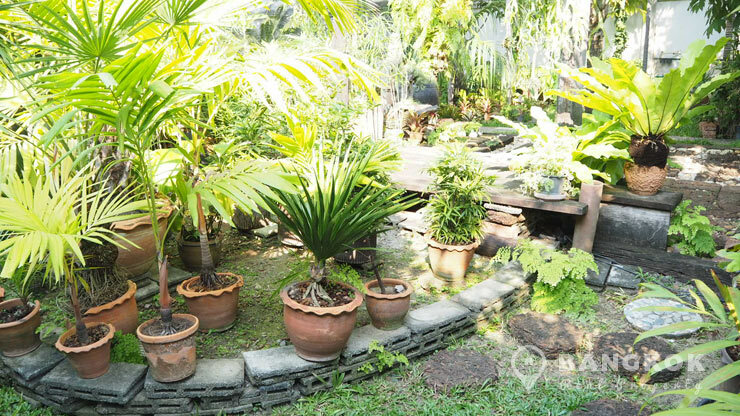 This detached house in Ekkamai is partially furnished and most suitable to those with some furniture. 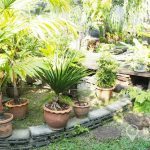 The owner is open to allowing pets, with discussion. 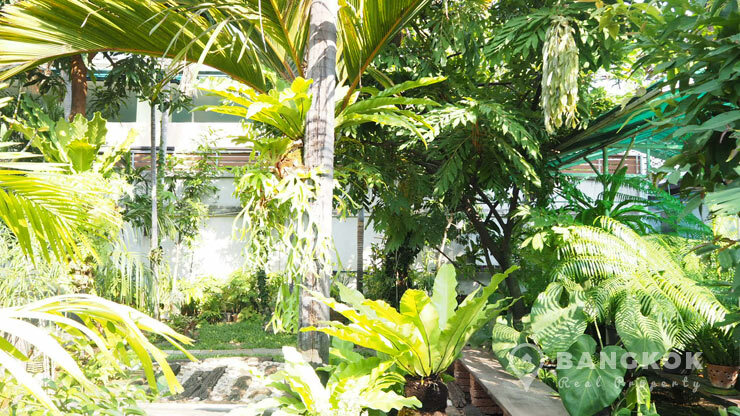 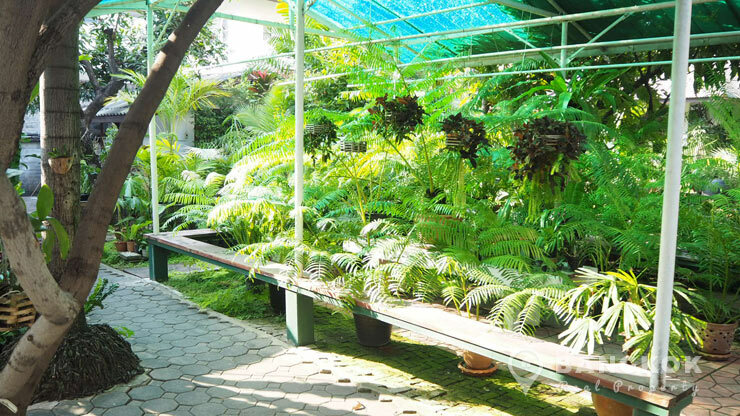 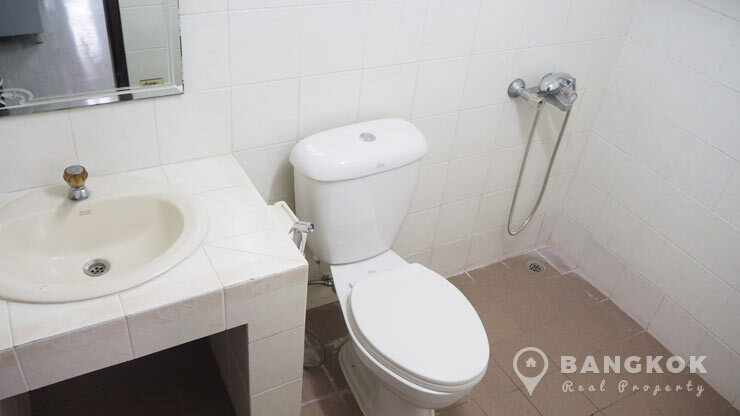 A studio, detached house, c. 45 sq.m in a compound with a mature, large garden within walking distance of Ekkamai BTS.